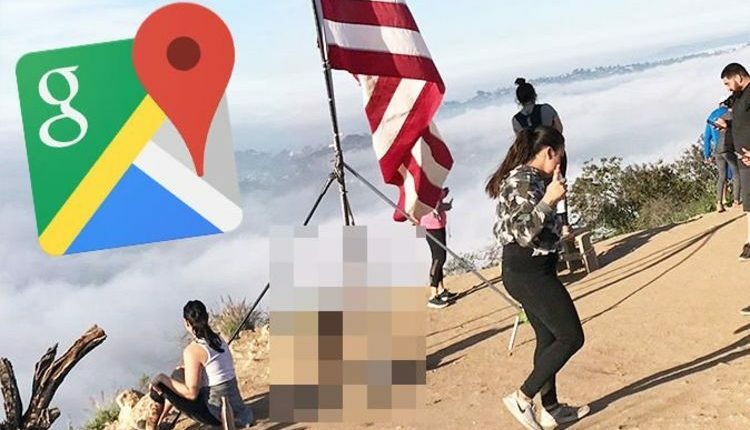 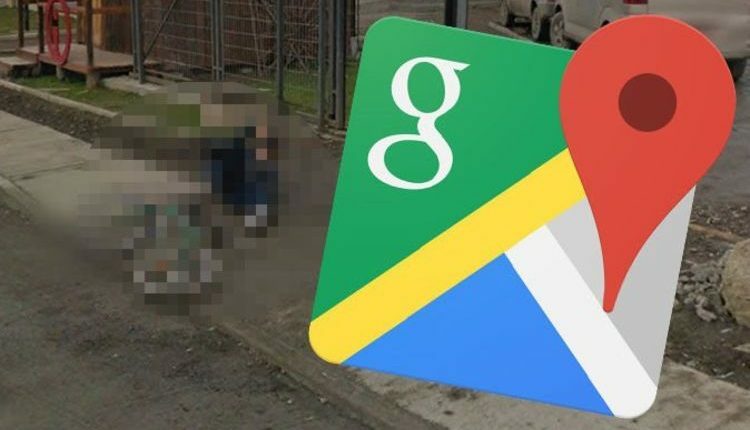 Google Maps Street View: Man looks very strange in bizarre photo – what is he holding? 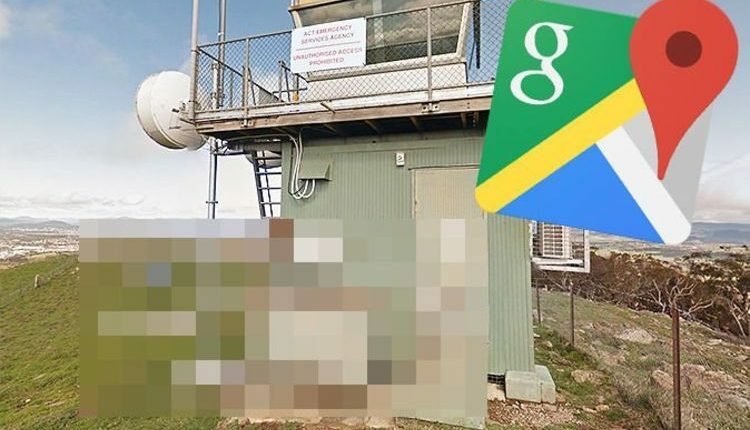 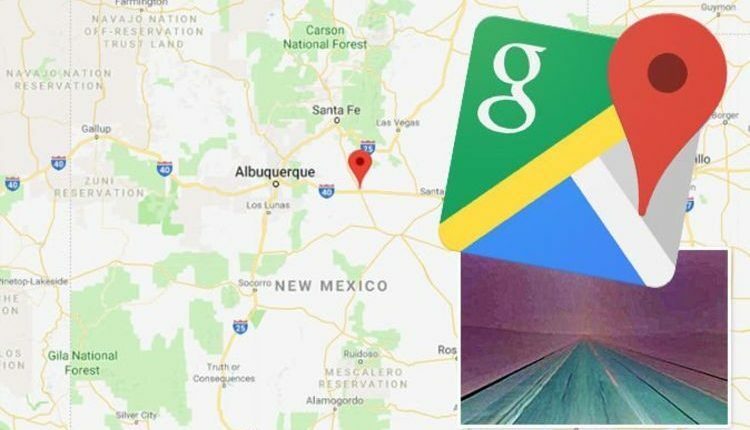 Google Maps Street View: Terrifying sight spotted in New Mexico – what happened? 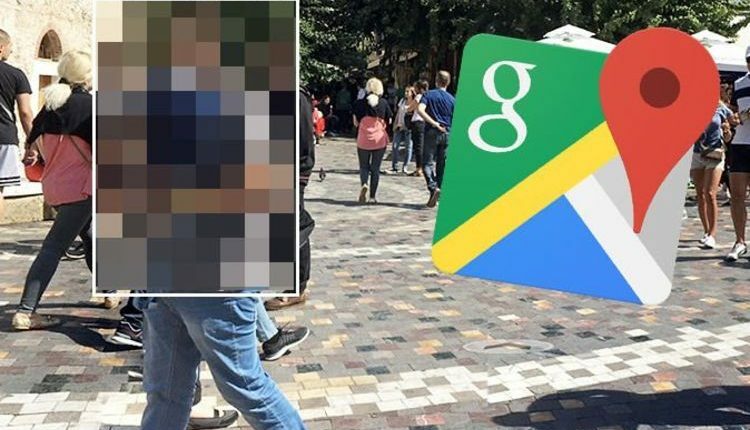 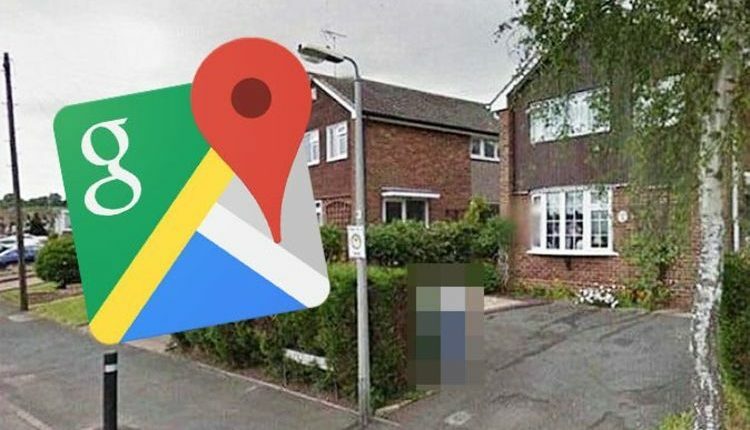 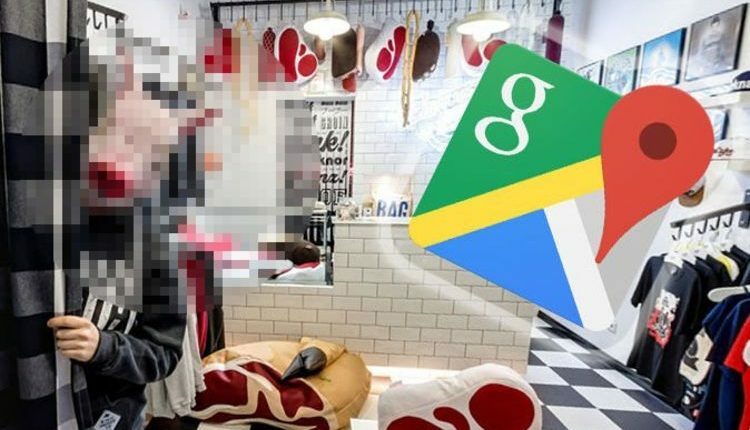 Google maps: Strange disguise causes hilarity among shoppers – but what is it?